Catering equipment London was requirement of our customers in the London area, Costa Engineers Ltd opened a showroom in London. Interested persons who wish to purchase catering equipment can visit our warehouse. Here you will find a huge range of new and second hand at economic prices. 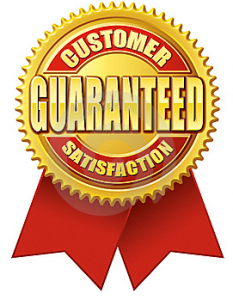 We offer an extended warranty for our product. For the products we sell and service we provide repair service during warranty. What we offer ancillary catering equipment London area? Costa Engineers Ltd offers its clients a proud Londoners, quality products and excellent technical service to respond promptly to any request. Each catering equipment will be installed free of charge by the company’s engineers. We provide free delivery of purchased products. We provide fully Spare part for all catering equipment purchased. 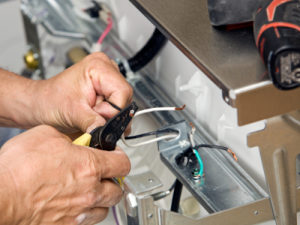 We offer catering equipment London for professional installation engineers made a huge experience. Warranty service is permanently active 24 hours. We perform warranty service during maintenance free. We looking fo happy customers! All services are carefully controlled coefficient both qualitative and satisfaction of our customers. After accomplishing a service the customer will be contacted and will be quizzed about the quality of service rendered by our engineers. Our engineers behavior must be respectful. We do not tolerate any deviation from the internal rules of our team. We want to provide a professional service but at the same time maintaining appropriate behavior. Catering equipment London is perhaps one of the most competent and quality services in the London area. We will develop the catering service equipment London to become the most powerful in the region. Cheap price for our service in catering equipment London! Our prices are beaded London catering equipment exactly as the need to encourage customers to sign a service agreement with Costa Engineers Ltd permanent . Recommendations our customers have brought us new customers. Although we have the lowest prices it does not reduce the quality of services.